Your vehicles want to be heard. Take a closer listen. For more than 25 years, Teletrac Navman has helped businesses across six continents better understand their fleets. This journey has strengthened our commitment to delivering the best GPS fleet management software platform on the market. Fleet management is a balancing act with drivers to keep track of, customers to satisfy and schedules to meet. That’s why data has become so crucial. From transport, services and government to construction, resources and agriculture, our GPS fleet management platform helps harness vehicle and equipment data to improve the performance of your fleet. Our software makes your life easier by providing open lines of communication between everyone in your business, from drivers to dispatchers and decision-makers. We offer hardware versatility, including plug-and-play or ruggedised units, all under one roof. 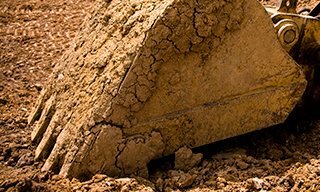 Our solutions serve fleets of all shapes and sizes, including vehicles and heavy equipment, so you’ll have the information you need at your fingertips. 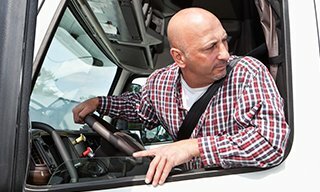 More than 40,000 businesses around the world rely on Teletrac Navman’s GPS fleet tracking solution, DIRECTOR, for the smart management of fleets of all different sizes. 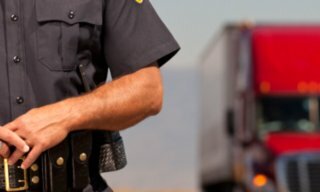 Built on flexible infrastructure that integrates seamlessly with other business systems, DIRECTOR gathers the vast amounts of information that are continuously being generated by your vehicles, turning it into actionable data and putting real-time insight in the hands of your drivers, dispatchers, and decision-makers. 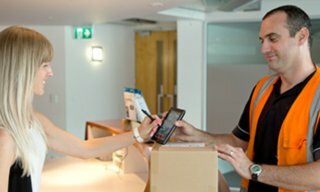 The result is a highly connected and compliant workforce, making informed decisions to deliver exceptional customer service and drive commercial success. Qtanium Connect, Teletrac Navman’s specialised asset management solution for heavy equipment and mixed fleets, is the only solution of its kind. 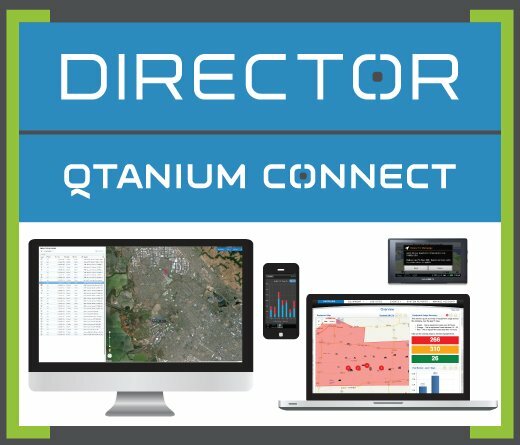 By centralising the data from all telematics units, regardless of manufacturer, Qtanium Connect gives you a single view of all heavy construction equipment, allowing you to analyse and maximise fleet performance with speed and ease. Monitor location, use and maintenance needs for different assets on a single screen. The platform can also connect with DIRECTOR to provide an overall view of your vehicles, equipment and drivers.